With no court mandate, what's next for school funding? 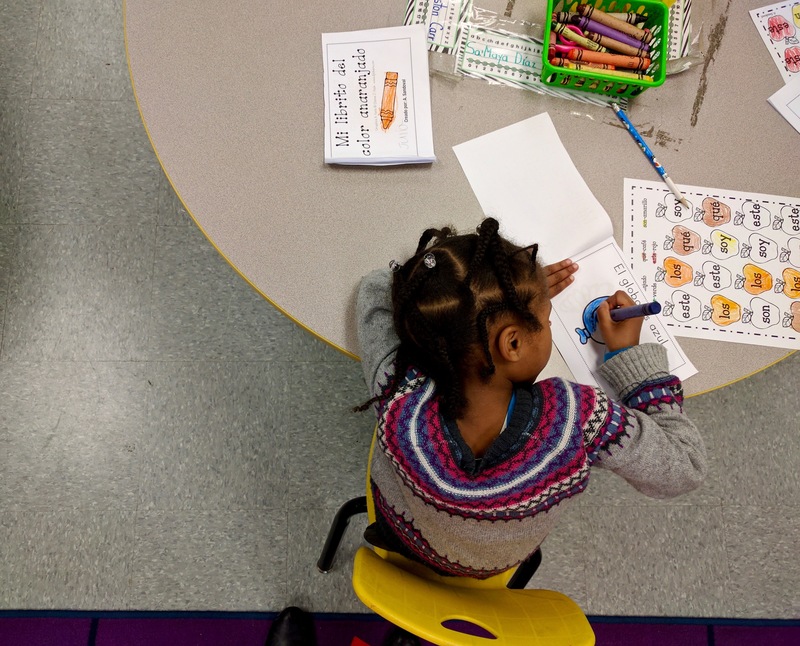 When Connecticut legislators last fall voted to phase-in changes in how the state funds public schools so more aid gets to the neediest districts, many touted it as the right thing to do. That bipartisan dedication to a new education funding formula – which promised to boost state aid by 19 percent, or $380 million, over the next 10 years – may soon start to fray, however. That’s because when the General Assembly adopted the plan in a near-unanimous vote, they did so while anxious about a looming Connecticut Supreme Court decision on whether the state spends enough to provide the minimally acceptable education the state Constitution mandates for all children. Wednesday, in a split decision, the high court ruled the state does. That decision has made many educators pessimistic that state leaders will find additional money for schools in the absence of a court order. Simmons testified during the trial that led up to the Supreme Court’s school-funding decision that she doesn’t always have mental health staff in her school, which on one particularly troubling occasion forced her to drag a student in crisis to an ambulance. She still doesn’t have mental health staff at her school at all times, and her 24-student kindergarten classes lost their teachers’ aides. Some legislative leaders, however, say they are committed to education and hope the Supreme Court case was the wake-up call the state needed. “This case has served to remind us that ensuring every child in Connecticut has access to a quality education is an ongoing challenge and will certainly remain a top priority for my caucus in the legislature,” said House Speaker Joe Aresimowicz, D-Berlin. Under existing law, the scheduled increases mean Bridgeport is slated to get an additional $1 million next year and an additional $27 million each year by the 2027-28 school year. Hartford would get nearly $2 million more next year and $40 million by 2028. That may be wishful thinking, however, says Senate Republican Leader Len Fasano of North Haven. The Senate is split between the parties 18-18, but the Democratic lieutenant governor, can vote to break a tie. “I would say that absent an income problem, I think our philosophy that we need to fund more is appropriate. That’s the right idea,” said Fasano, but he pointed out that state revenue is falling short and that things could get worse. When legislators promised the 10-year phase-in of additional education aid – starting next fiscal year – they did so even in the face of projections from non-partisan analysts that state finances would continue to deteriorate during that time because of massive retirement benefit obligations for teachers and state employees. Fasano said he would like to send more help to local schools, but, he said, the Democratic-controlled legislature has fixed so many costs through these contractual obligations that there aren’t many places to turn to for cuts when the state’s finances go into the red. What’s not locked in, he says, are municipal aid and social services. “No one should be surprised that as our fixed costs go up, that our variable costs have to take the hit because you cannot raise more revenue based on what is happening in this state at this time,” he said. It’s a point that Gov. Dannel P. Malloy also has been making. While the state budget the legislature adopted included a new approach to funding education, it also required the administration – which had been barred from the legislative budget negotiations – to find $180 million in unspecified cuts. Left with few places to turn, Malloy cut $58 million from the state’s primary education grant, which had just been overhauled. The state’s most impoverished districts were spared and the cuts fell on the state’s middle- and high-income districts. Malloy, who has been pushing the politically difficult approach of redistributing education aid away from better-off communities to needy districts, said after the high court’s ruling that tough decisions are ahead for the General Assembly. But House Republican Leader Themis Klarides said more than just money is needed. A scan of other states that have won school funding trials shows the economy is often a pivotal factor in how they respond. “In some states, after the court decision essentially nothing happened,” said Griffith, who has been tracking school funding cases for more than two decades. In Colorado, the state prevailed and nothing has happened. In Missouri, there have been decreases in state spending on education. “You no longer have that arrow in your bag. Moving forward it is just going to be more difficult,” said Griffith. 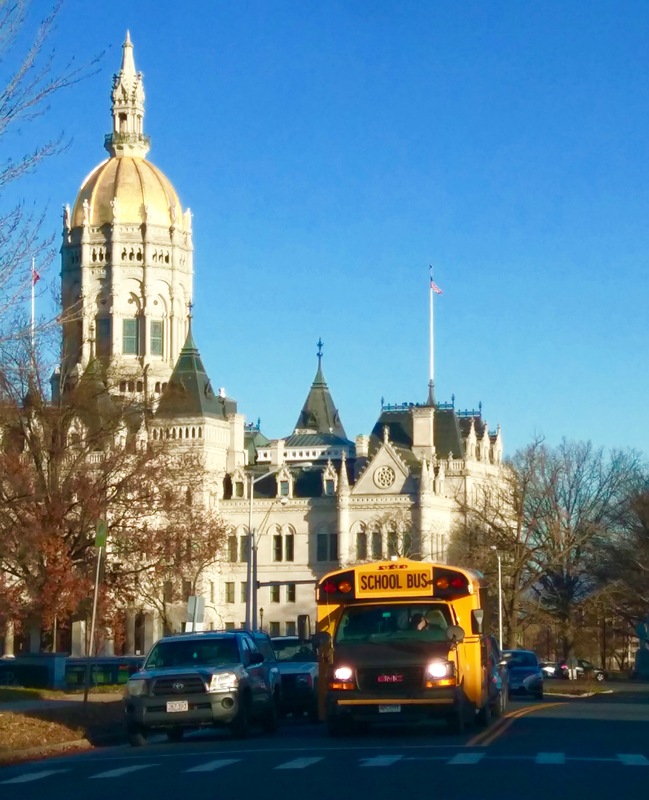 With the case lost, Connecticut residents and educators are likely left to lobby the legislature to plead their case for more money. In some states that have won their school-funding cases, educators and parents have not given up. In Colorado, those who believe schools are underfunded have put the issue of more funding on the ballot for voters to decide. That is not likely in Connecticut, however, because the state does not allow ballot initiatives. In Michigan, a lawsuit has been filed alleging that the state is not fulfilling its obligation because children are illiterate. But creative lawsuits are a long shot, warns Griffith. 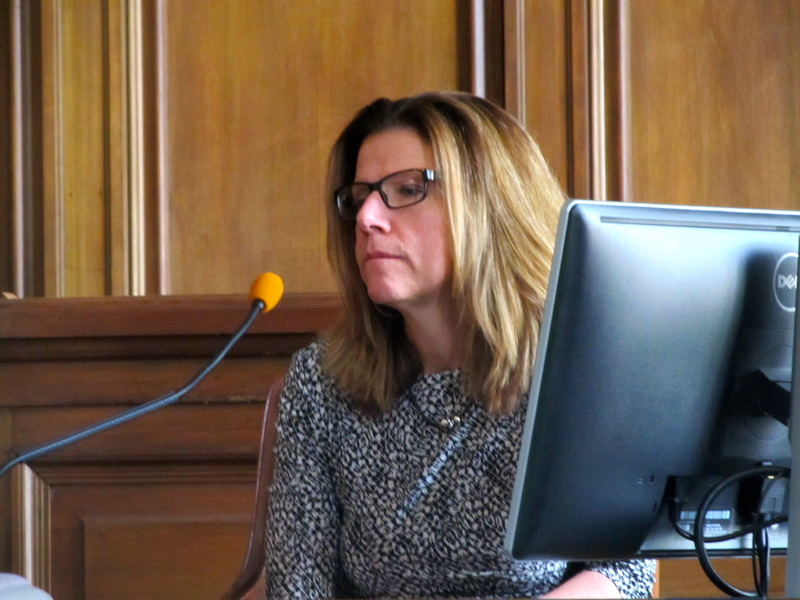 Patrice McCarthy, general counsel for the Connecticut Assocation of Boards of Education, hopes the legislature will move forward now that the school-funding lawsuit is behind it.